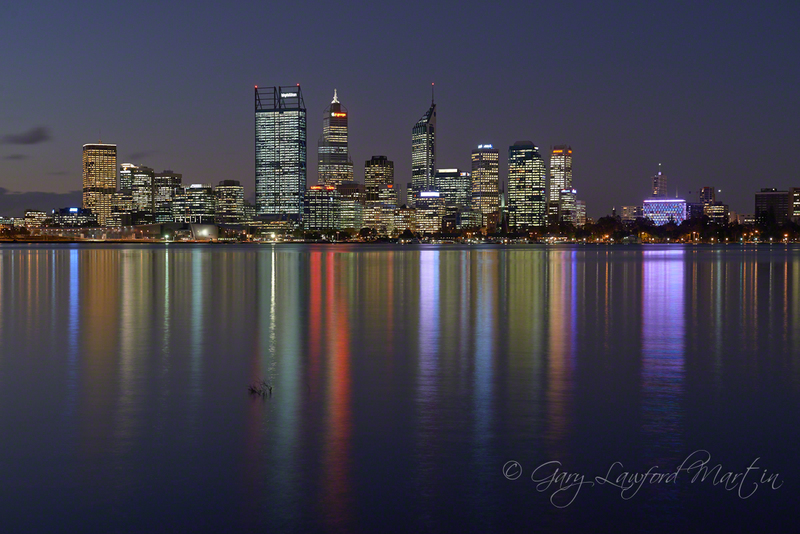 Perth city across the Swan river as evening descends. I wanted an evening shot with more light in the sky and reflected sky light on the water. Simple adjustments only on this one – import sharpened clarity and minor shadows adjustments in Capture One Pro 7.